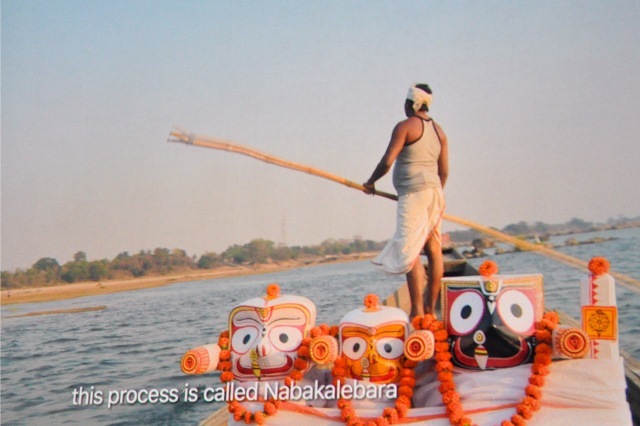 ONI Bureau Report: The Odisha Tourism has unveiled a feature documentary on Nabakalebara – ‘God’s Own People’. The special screening of the documentary film was held at the INOX, Bhawani Mall in Bhubaneswar today. 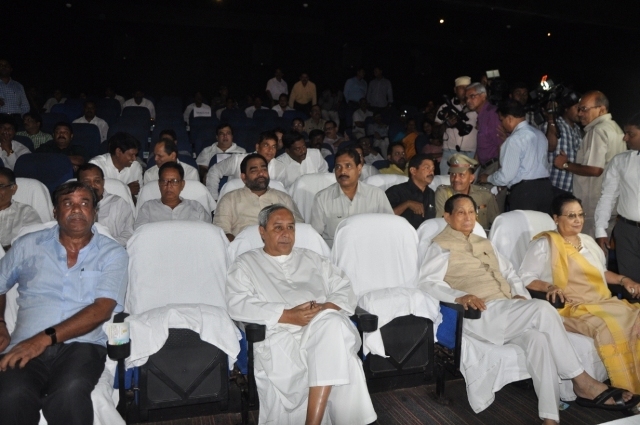 Odisha CM Naveen Patnaik, Governor Dr. SC Jamir, Tourism Minister Ashok Panda and many other dignitaries were present at the screening. Padma Shri Award winner Nila Madhab Panda is the Director of the 78-minute-long documentary, which was produced by Akshay Parija Productions. 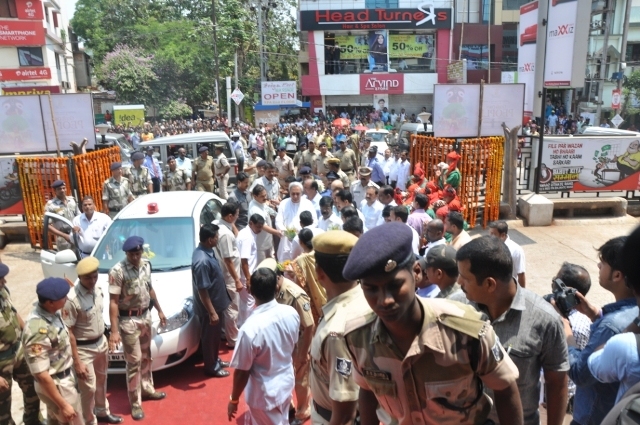 Apart from the above dignaries, Odisha Ministers Dr. Damodar Rout, Pushpendra Singhdeo, Pradeep Maharathi, Bikram Keshari Arukh, Arun Sahoo, Atanu Sabyasachi Nayak, Sanjay Dasburma, Pranab Prakash Das, Pradeep Panigrahi and MLA Akash Das Nayak, Odisha DGP KV Singh, Vigilance DG RP Sharma, MSME & Tourism Principal Secretary Gagan Dhal and KIIT & KIIS founder Achyuta Samanta too attended the special screening of the film.